There has been a lot of hype around Graphene, rightly so with it being the thinnest material on earth and being 200 times stronger than steel. It is the world’s first 2-dimensional material at one atom thick and it rewarded the scientists who discovered it with a Nobel Prize for Physics in 2010. Up to now, however, using the material in large quantities has proved difficult, so Inov-8 and Manchester University’s approach to embedding it within rubber makes sense. Graphene is not new to the sports industry. Head have been using graphene in their tennis rackets for the last 4 years, with a focus on the strength and lightweight nature of the material to allow the tennis brand to place the weight of the head in more optimal locations to maximise power and control by increasing the polar moment of inertia and adapting the head size. This is a well-known principle, often employed in golf, and one that makes sense to use graphene. What is unknown is how much graphene can actually be usefully utilised in these rackets. 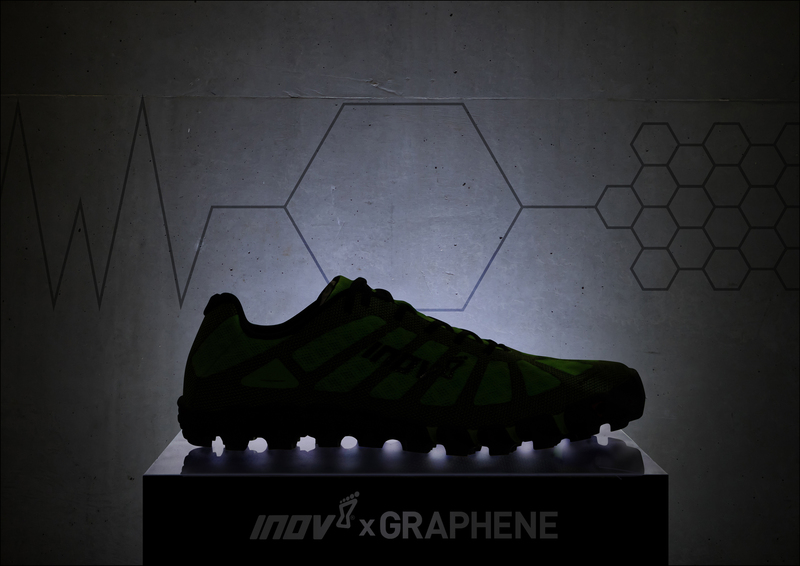 The hypothesis that Inov-8 have made is that by introducing graphene to the rubber, it makes the material more durable, more flexible and give a higher grip. Testing this would be relatively straightforwards. By developing a rig similar to Progressive’s footwear bending rig, an Instron material test rig can be used to assess the force required to bend the footbed. Using a sliding friction rig, it is possible to test the frictional properties of the outsole in a number of different configurations. Durability can be tested in a number of different ways, with the industry using relatively basic walking simulations to recreate accelerated wear tests and also using pedometers and people to run and walk in the shoes in a controlled, measured way. Ultimately, graphene is a material that has the theory to be a fantastic addition to the performance of products in all industries. 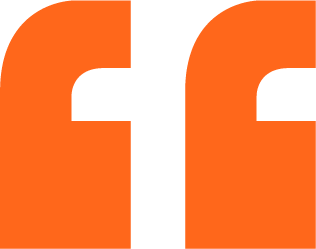 Time will only unlock more use-cases and create products that are more and more noteworthy.